Check your local public television station for this new Rick Steves’ Europe episode or watch it on https://www.ricksteves.com/watch-read-listen/video/tv-show/festivals-1. 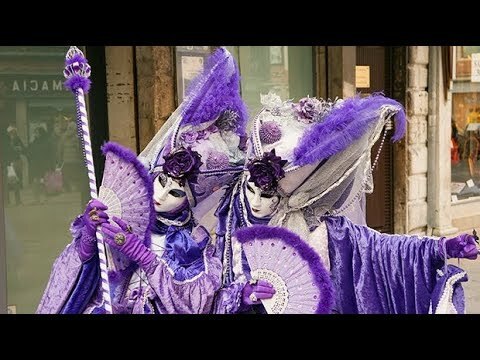 In this first of two episodes on Europe’s greatest festivals, we’ll cheer with the masses at Siena’s crazy Palio horse race, toss a caber at a Scottish Highland Games, don a mask for Carnevale in Venice, and celebrate Easter in Greece. Dropping in on some of the Continent’s top parties, we discover that each one is a celebration of traditional culture, and all of them are full of opportunities to sing and dance, feast on traditional food, and party with locals.